Chickenpox (varicella) is a contagious illness that causes an itchy rash and red spots or blisters (pox) all over the body. 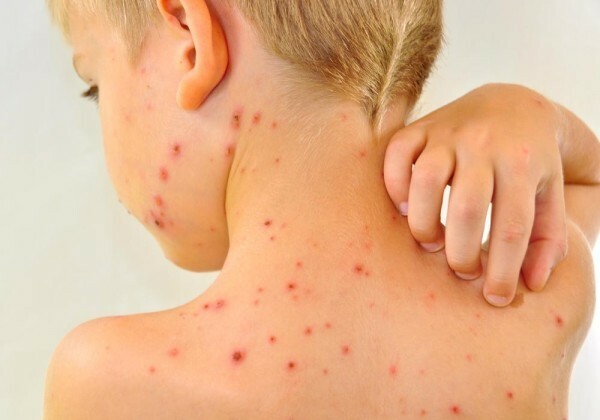 Chickenpox can cause problems for pregnant women, newborns, teens and adults, and people who have immune system problems that make it hard for the body to fight infection. CDC recommends two doses of chickenpox vaccine for children, adolescents, and adults. Children should receive two doses of the vaccine—the first dose at 12 through 15 months old and a second dose at 4 through 6 years old. One history of medicine book credits Giovanni Filippo (1510–1580) of Palermo with the first description of varicella (chickenpox). However, in the 1600s, an English physician named Richard Morton described what he thought a mild form of smallpox as "chicken pox." Then, in 1767, a physician named William Heberden, also from England, was the first physician to clearly demonstrate that chickenpox was different from smallpox. 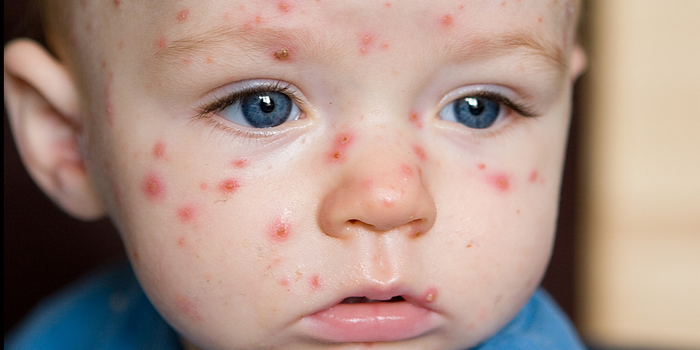 But, it is believed the name chickenpox was commonly used in earlier centuries before doctors identified the disease. After a few days, the itchy blisters then turn into scabs. Children usually miss school for about 5-6 days. The virus spreads in the air when an infected person coughs or sneezes. It can also be spread by touching or breathing in the virus particles that come from chickenpox blisters. 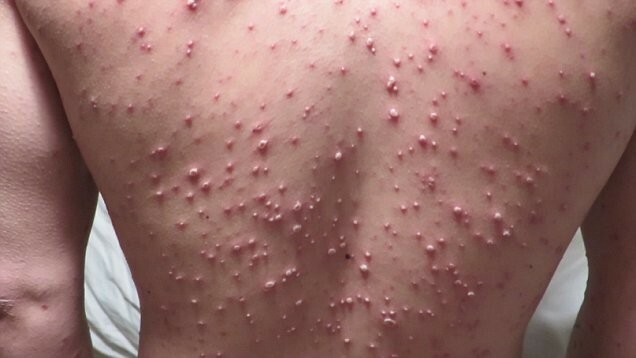 The varicella-zoster virus, which carries chicken pox is also present in those with shingles. The most effective way to prevent the spread of chicken pox is to get vaccinated. The best method is to receive two vaccinations with the first being in early childhood and the next being a short time after. If you do happen to succumb to the virus, there a re a number of home remedies and over the counter medicines to help ease the severity of the symptoms.